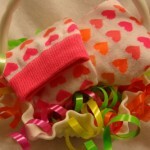 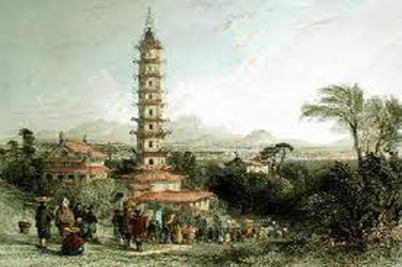 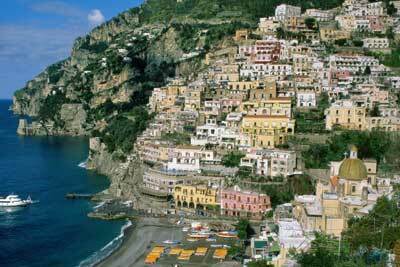 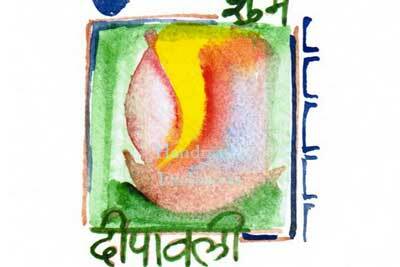 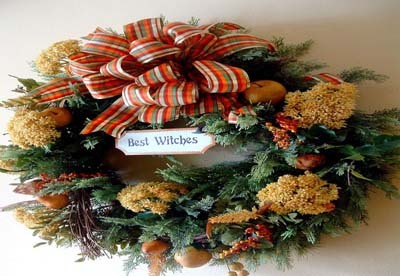 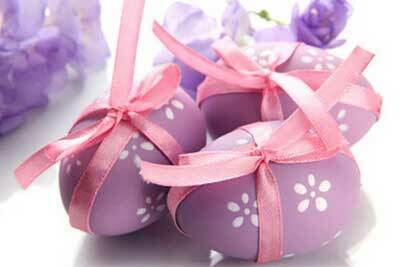 Hi everybody–Happy Easter! 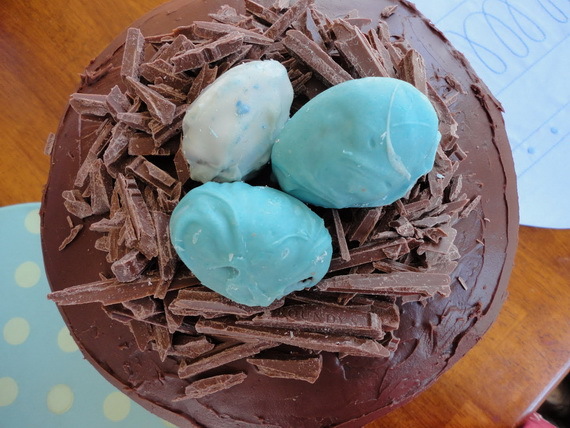 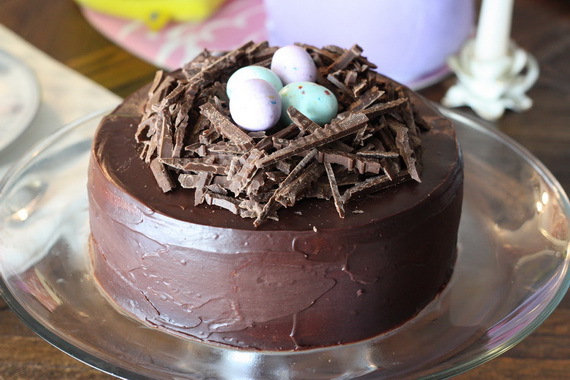 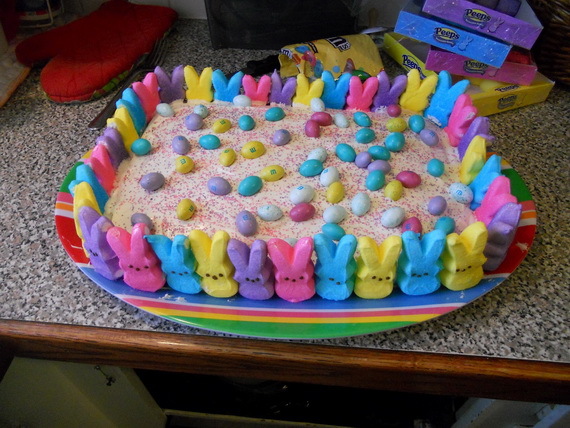 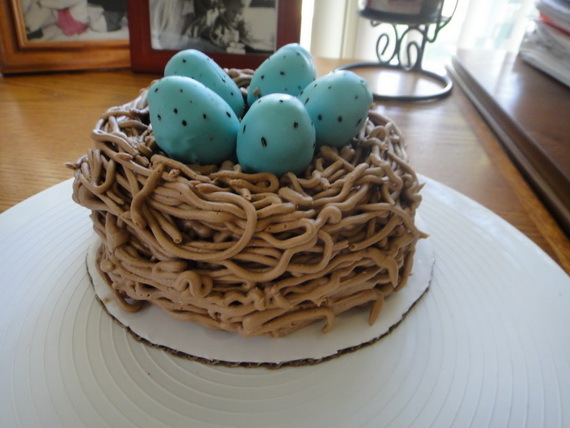 Today we posted some cute Easter & Springtime Bird’s Nest Cakes — they are so sweet & simple-and their presentation on an Easter day is fun which is my favorite part of all. 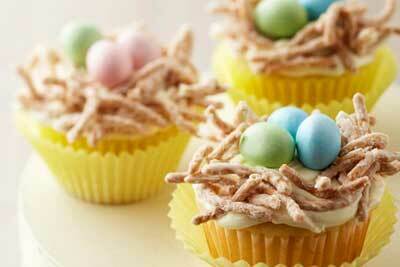 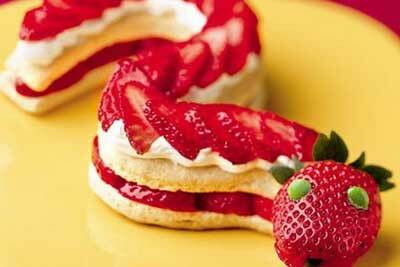 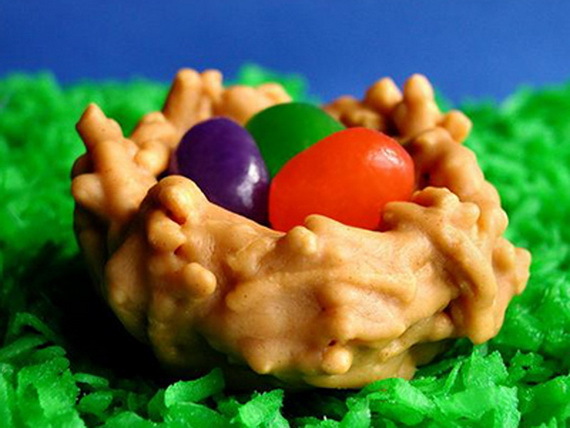 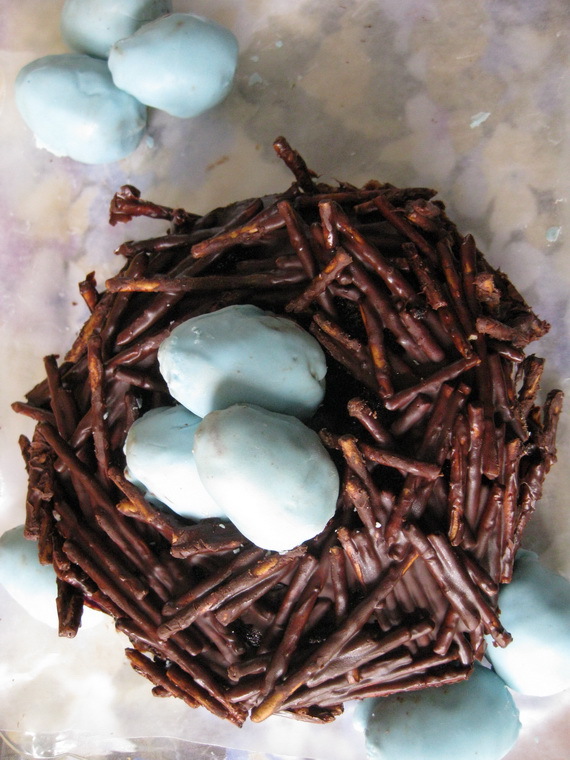 Bring a touch of spring to your Easter day with these colorful Easter & Springtime Bird’s Nest Cakes. 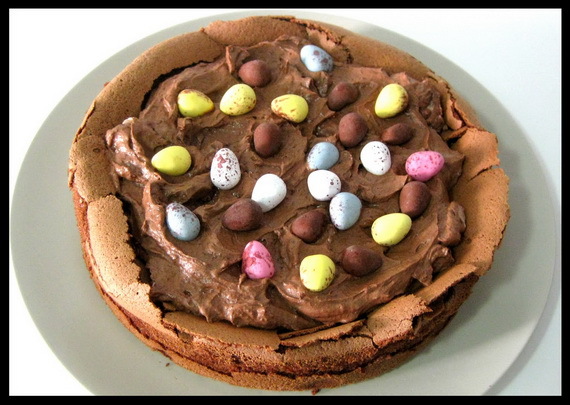 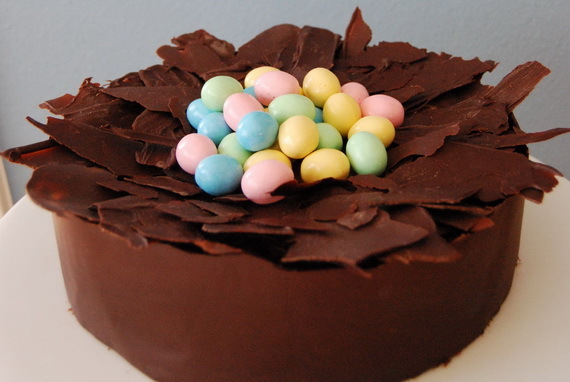 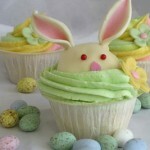 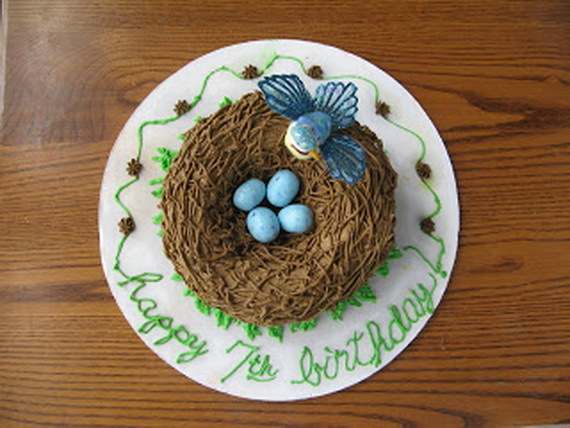 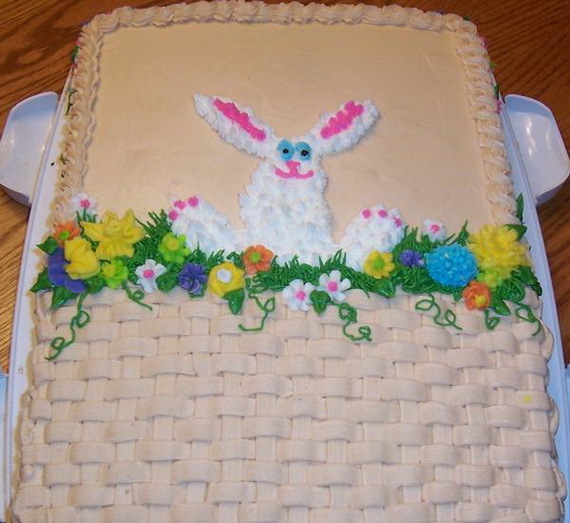 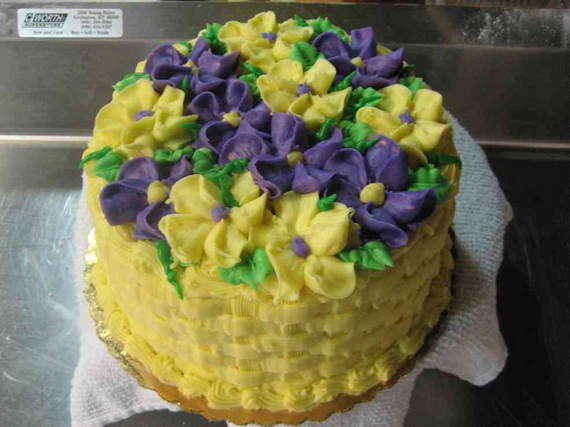 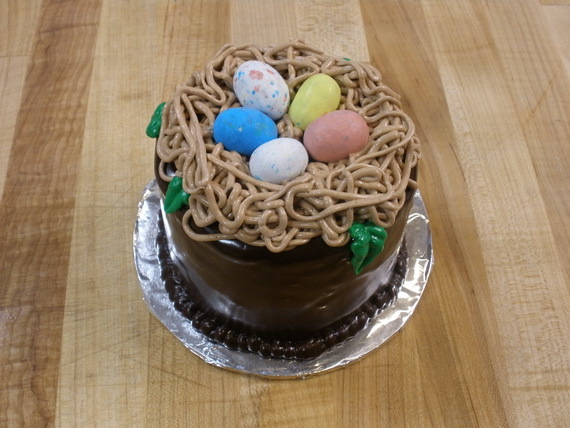 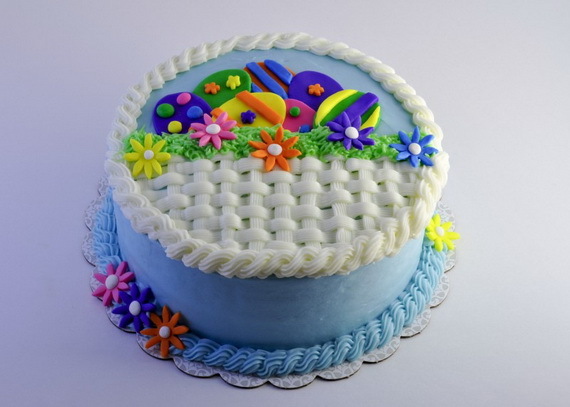 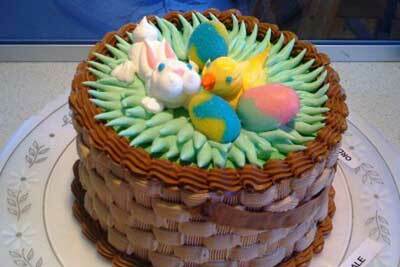 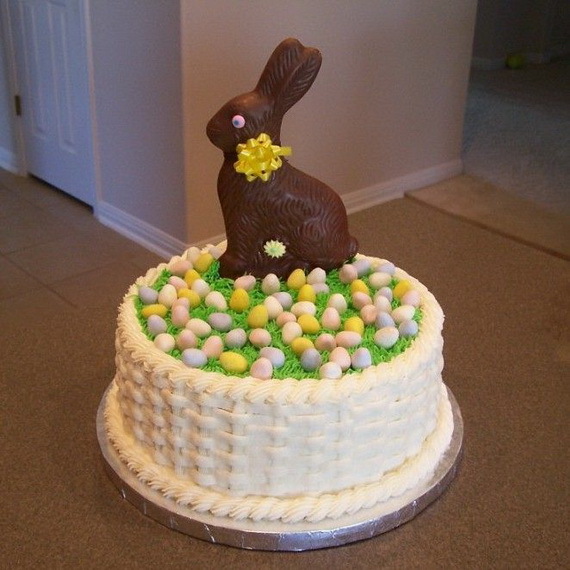 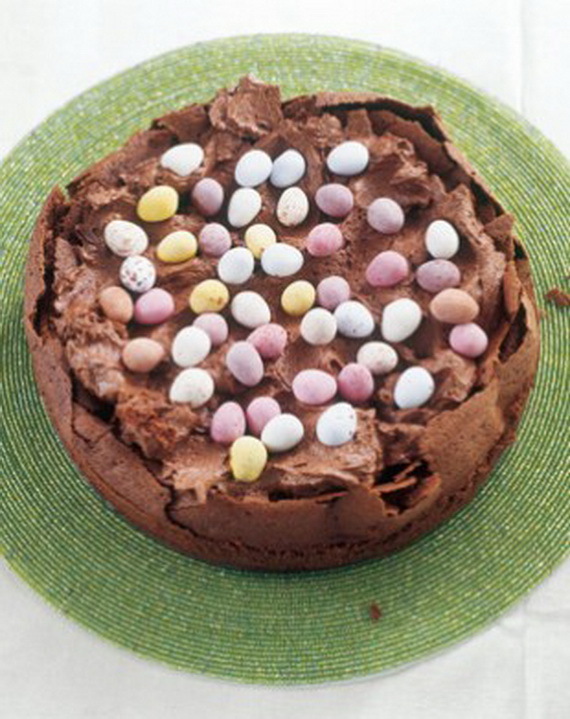 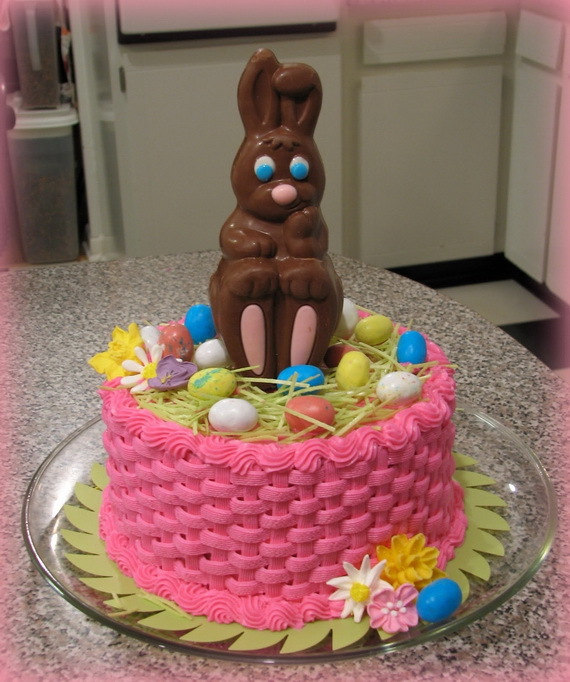 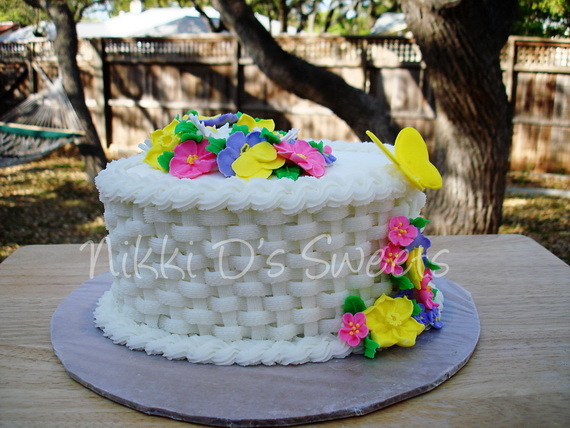 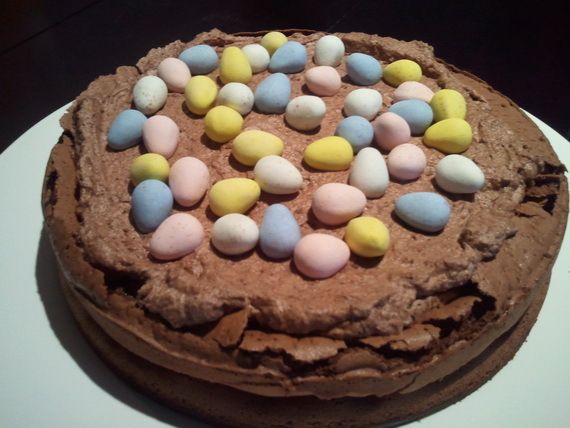 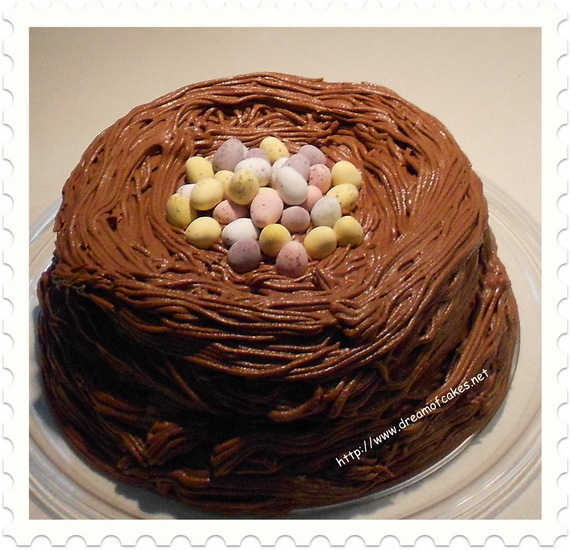 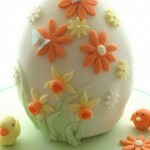 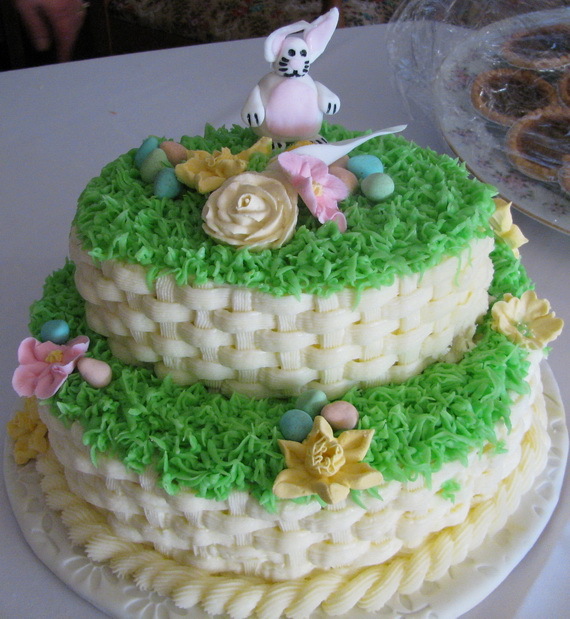 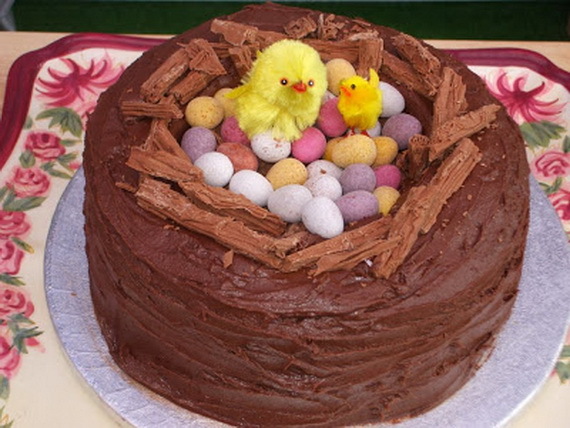 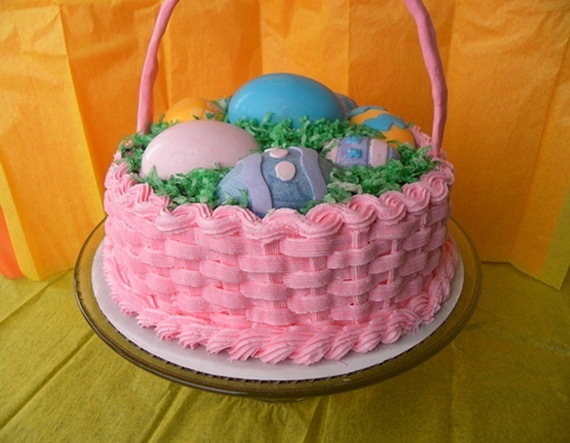 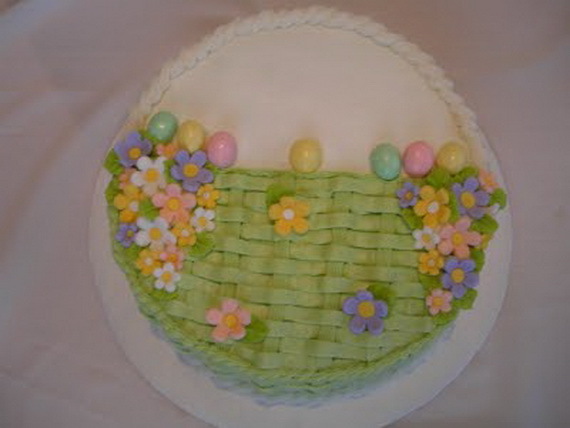 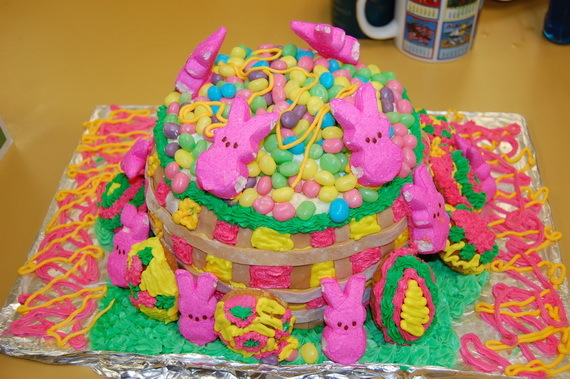 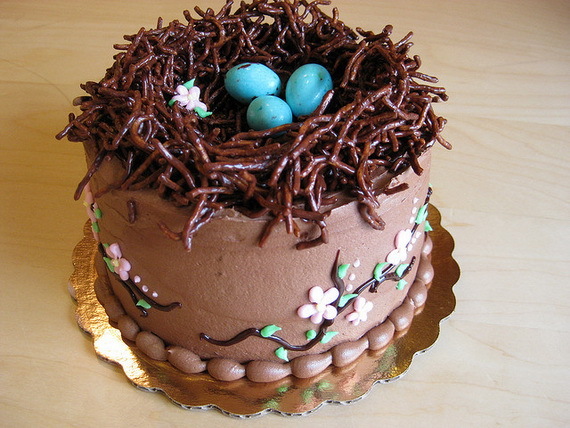 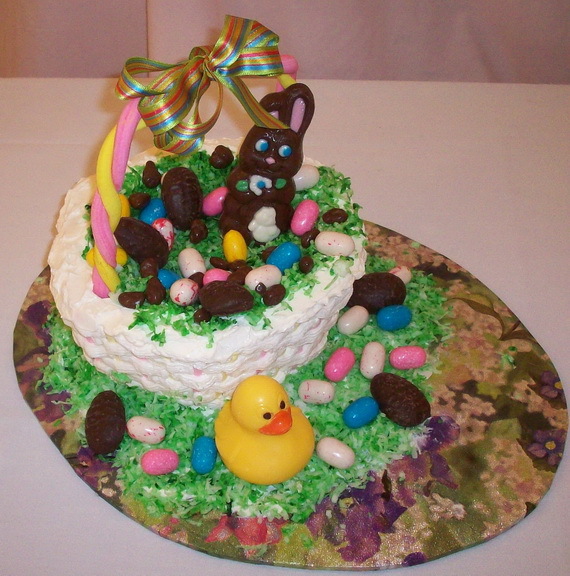 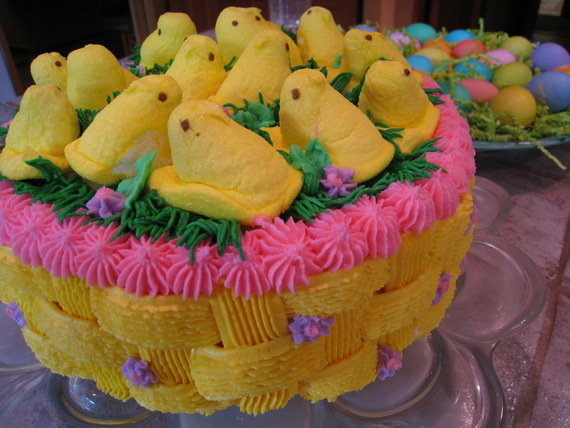 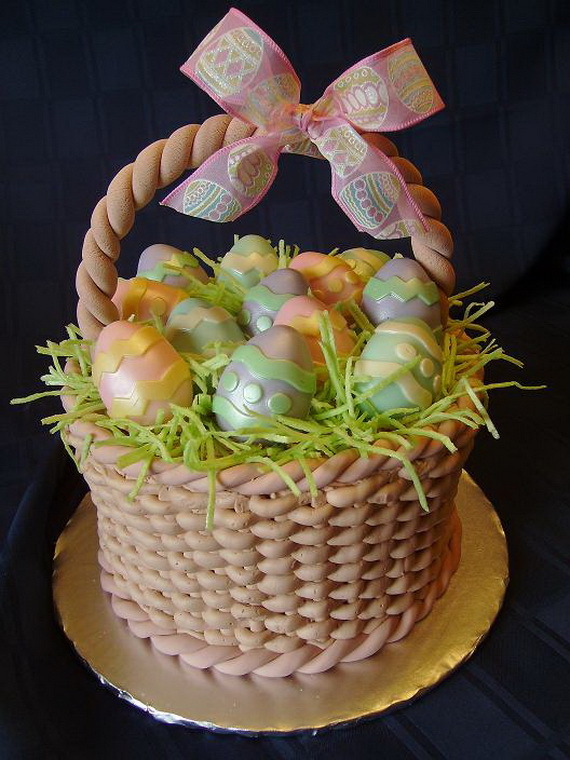 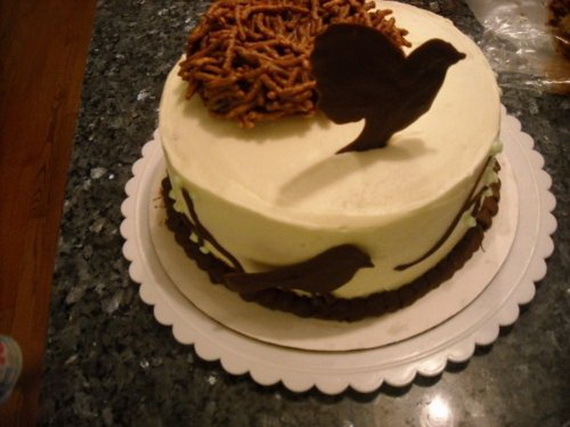 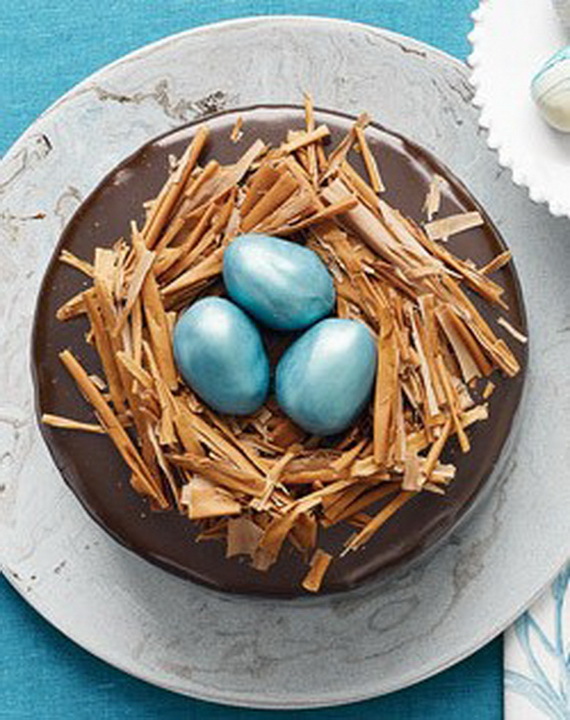 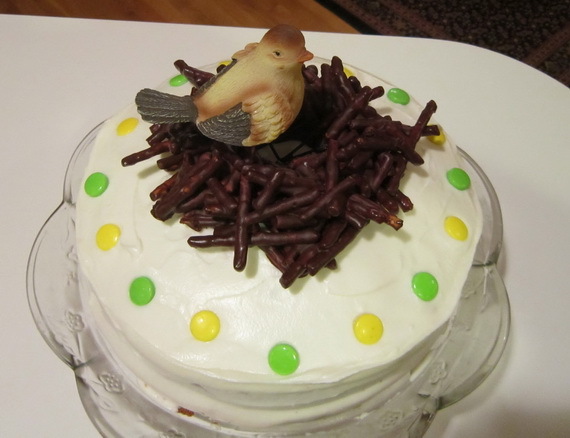 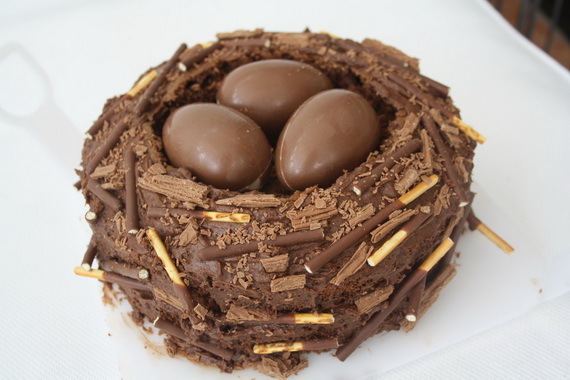 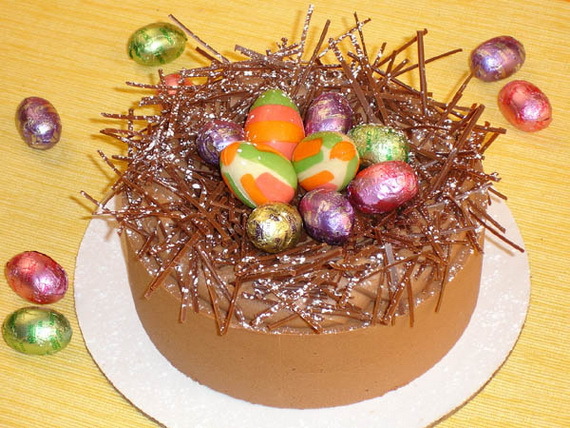 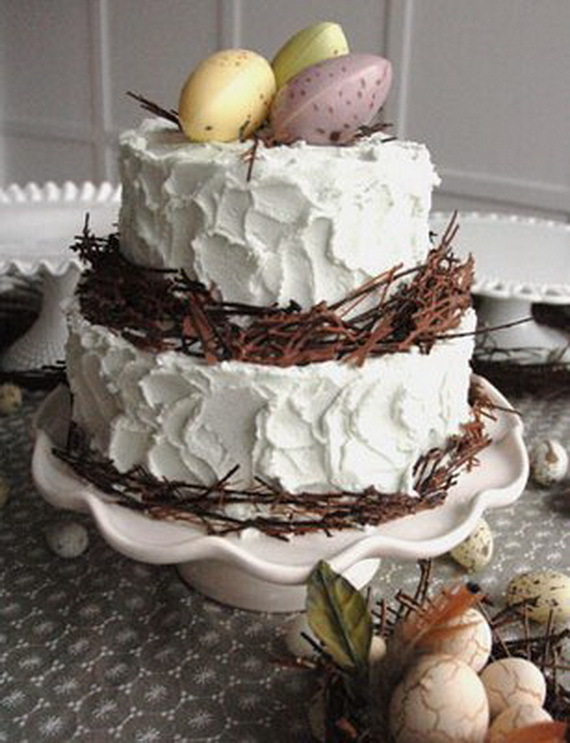 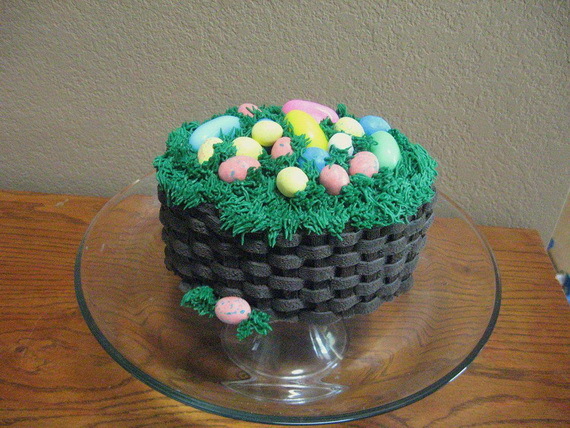 Easter & Springtime Bird’s Nest Cakes are spring-themed Easter cake ideas. 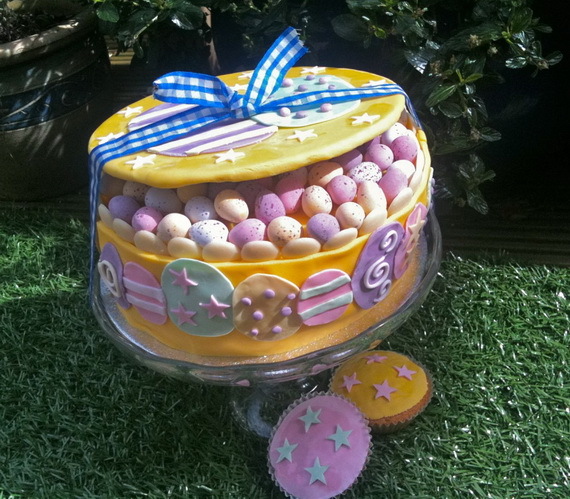 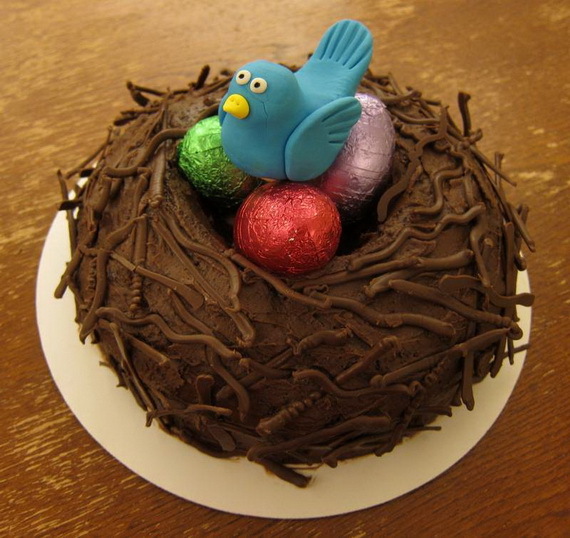 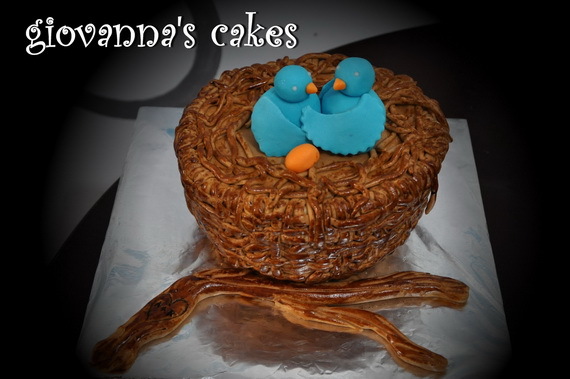 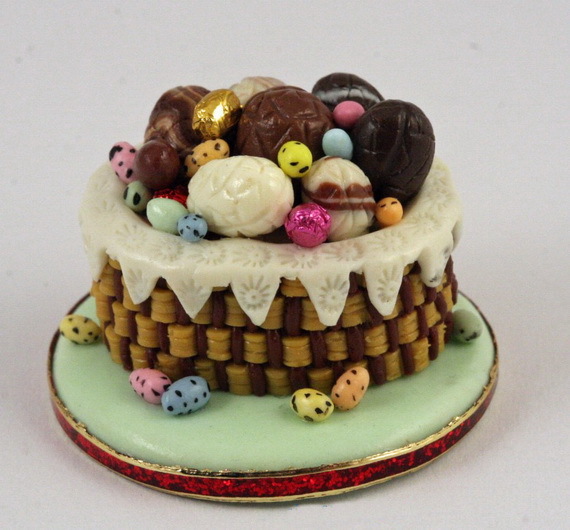 Check out the following collection of Easter & Springtime Bird’s Nest Cakes they sure to keep your little birdies tweeting.